I have recently been interviewing women entrepreneurs who have built successful companies. Some transformed start-ups into multi-million dollar businesses, often selling them for huge returns. Others were Blue Ocean Strategists®, saw an unmet need and determined how to solve it, adding value in innovative ways. Many are taking old family firms and turning them around. Throughout our conversations, one theme that has emerged again and again is the importance of culture. 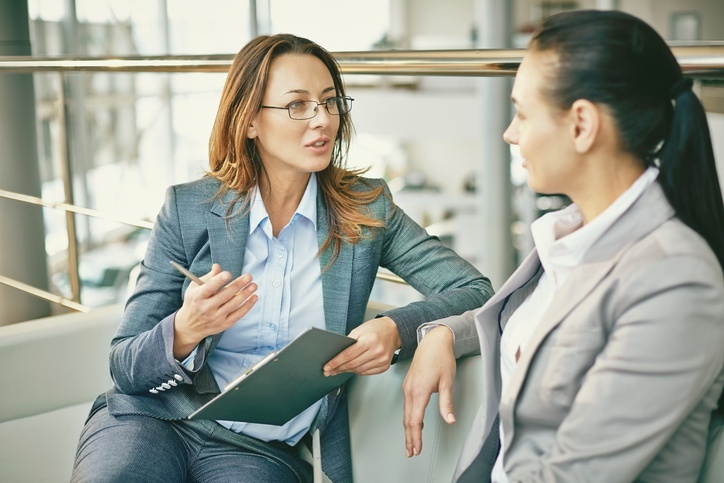 As Lisa Tomasi writes in PositivityDaily, these women seem to have a “secret sauce” for staying positive and spreading it around their organizations. In my opinion, that "secret sauce" is their ability to intentionally create a workplace culture that's collaborative and empowering, yet still focused on results. I elaborate further on these observations in a recent article on Forbes.com. You can read it here. When women create companies, they don't just mimic men. They have their own style of building better businesses, better teams and better results. 1 Intentionally build a company and its culture with forethought. Each of the women I’ve interviewed knew exactly what type of company she wanted to create. They empowered their staff to be autonomous but at the same time, put in place processes and rules to manage their freedom. 2 Build it from the outside-in. A consistent theme has been the importance of staying laser-focused on the customer. 3 Understand that women need a balanced workplace. (Guess what? Men do, too.) These women CEOs realized that women want to work hard and see results but also need independence to manage their homes, families and countless other commitments in order to have a meaningful life. 4 Training and development is a hallmark of successful companies. Each of these female entrepreneurs has been a big believer in lifelong learning—for themselves and their companies. From personal development coaching to ongoing professional training, they embraced change and made sure their people were equipped to adapt to what’s next. 5 Bottom line results are the product of an excellent business culture. Profitability flowed from a culture that balanced empowerment and innovation with processes and controls. Successful women everywhere are showing us how to create highly profitable companies by first establishing highly collaborative cultures. Hopefully, more CEOS will pay attention.